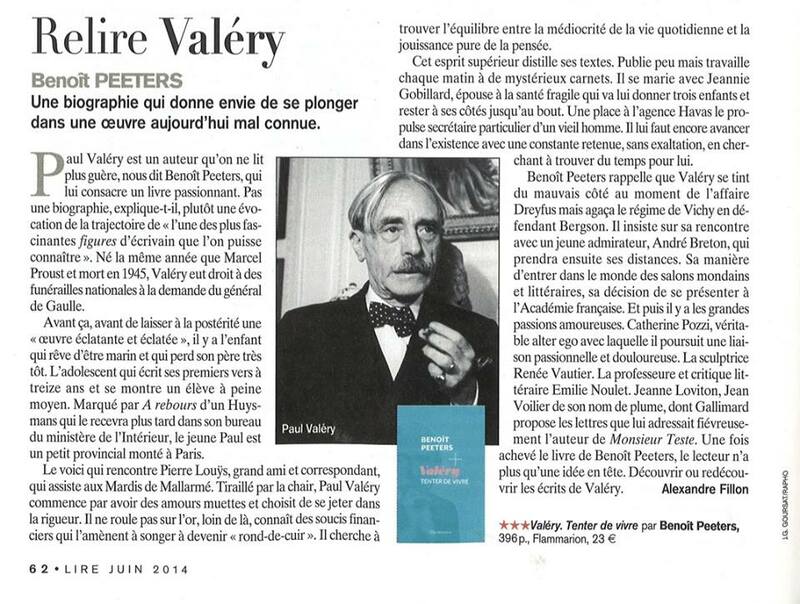 Valéry. 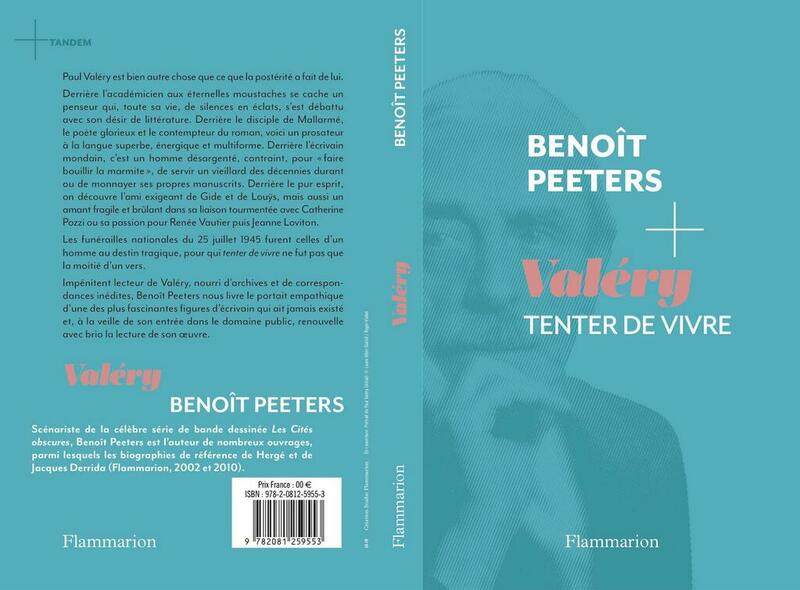 Tenter de vivre is an essay written by Benoît Peeters about Paul Valéry. 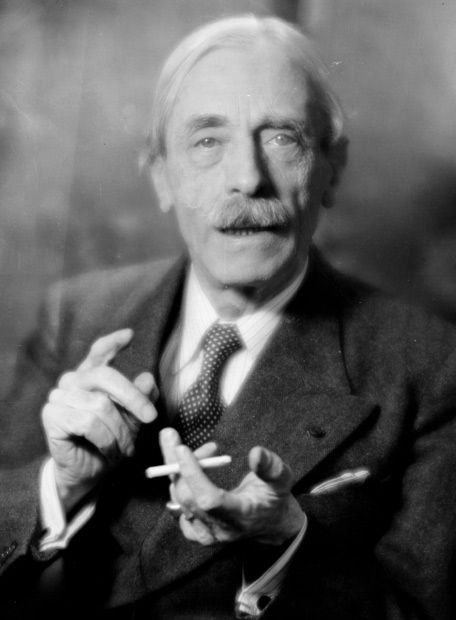 Paul Valéry was a French poet, essayist, and philosopher. 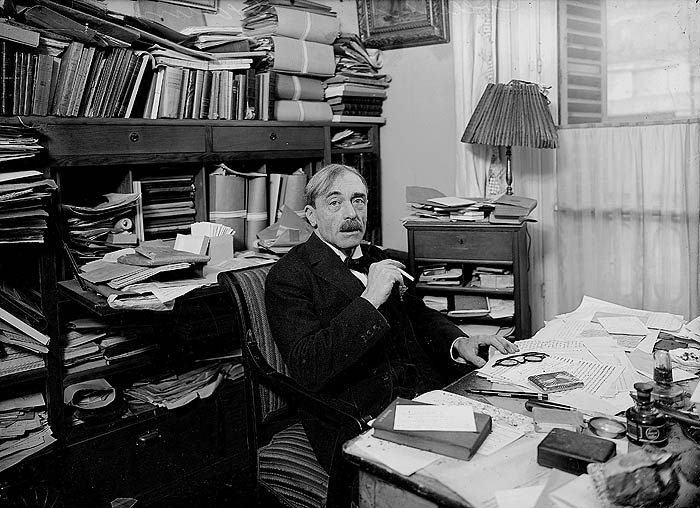 His interests were sufficiently broad that he can be classified as a polymath. 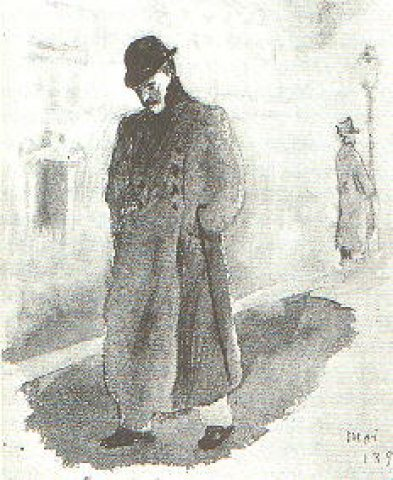 In addition to his poetry and fiction (drama and dialogues), his interests included aphorisms on art, history, letters, music, and current events 1). 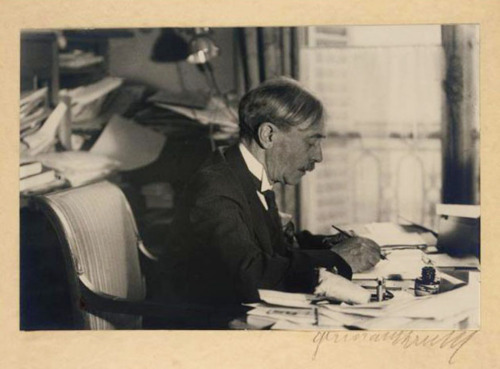 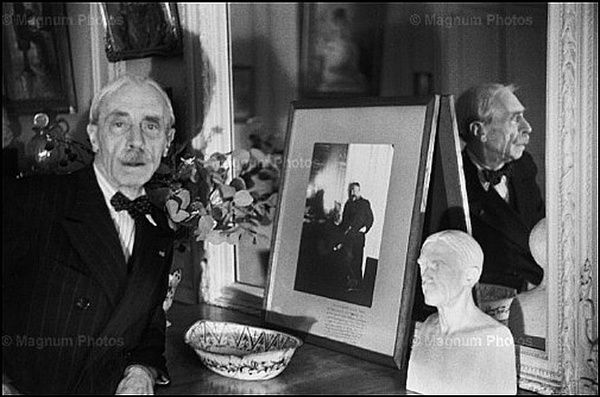 Some images of Paul Valéry. 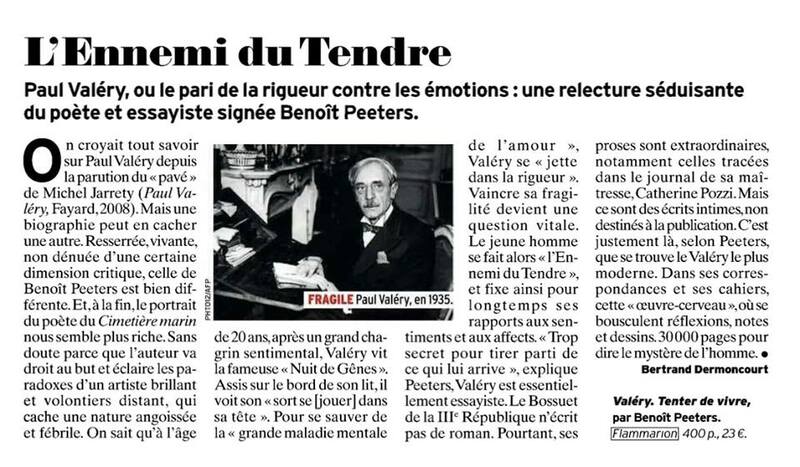 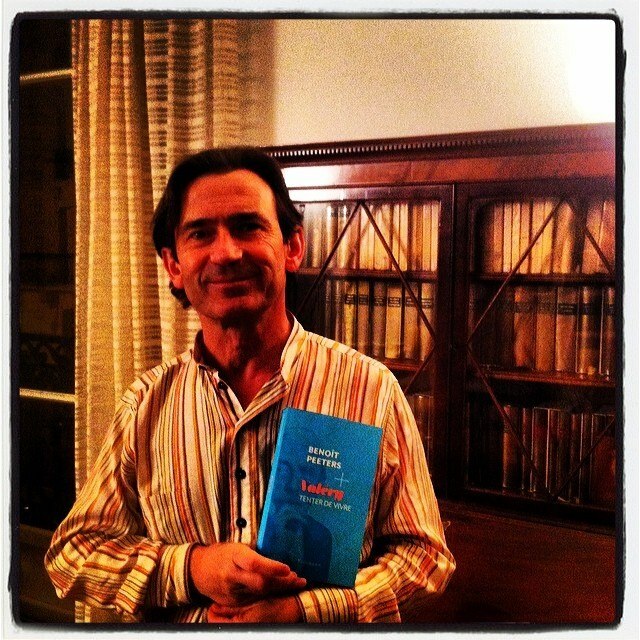 Listen to Benoît Peeters in the podcast of France Culture in the series “Relire Valéry”. 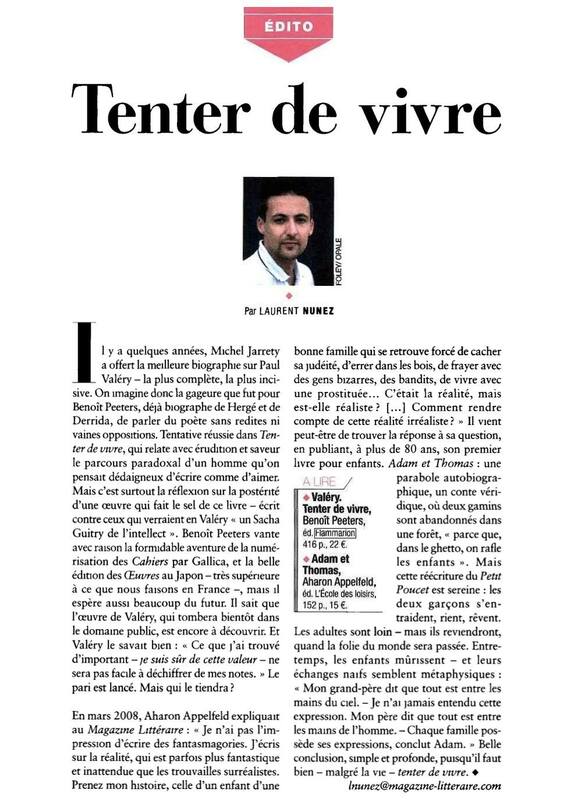 This episode was broadcasted at June 2, 2014. 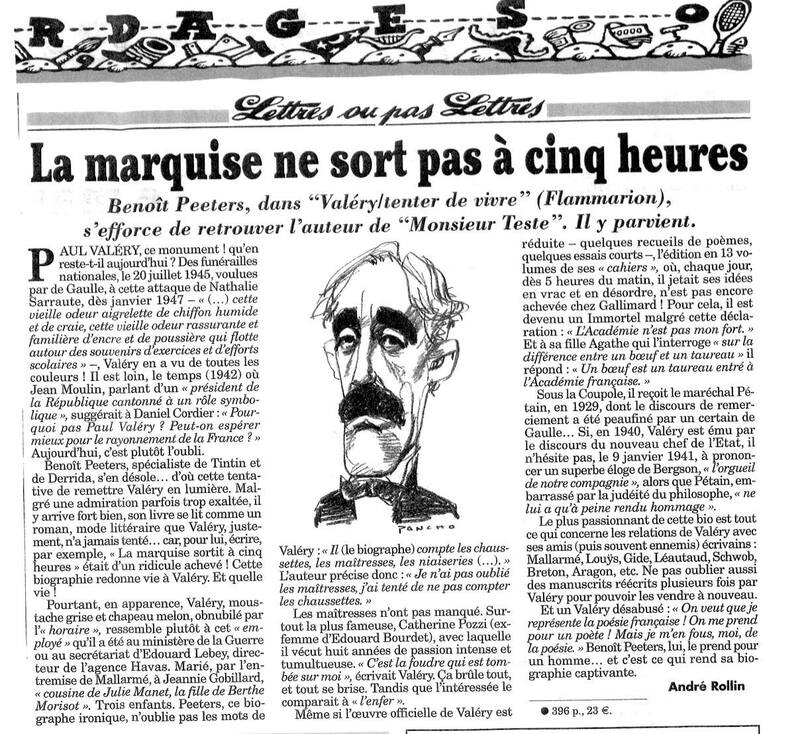 Valéry. 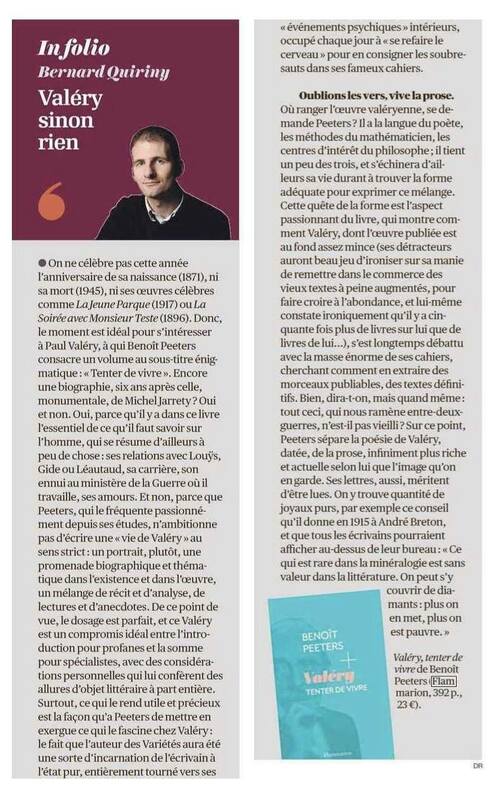 Tenter de vivre is one of the six essays that are chosen by the jury of Prix Renaudot recommended to be read this summer 2).